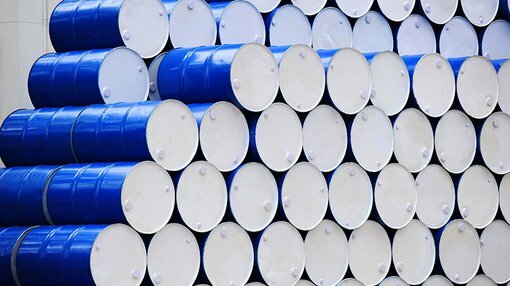 As the oil price plummeted from the previous day’s close of US$48.40 per barrel to an intraday low of US$47.09 per barrel, both US and European markets came under pressure. The 0.2% fall in the Dow to 20,837 points was also attributed to investors taking a cautious approach ahead of Fed Chair Janet Yellen’s address tomorrow. Fence sitting also impacted the NASDAQ as it came off 0.3% to close at 5856 points, broadly in line with the S&P 500’s decline.